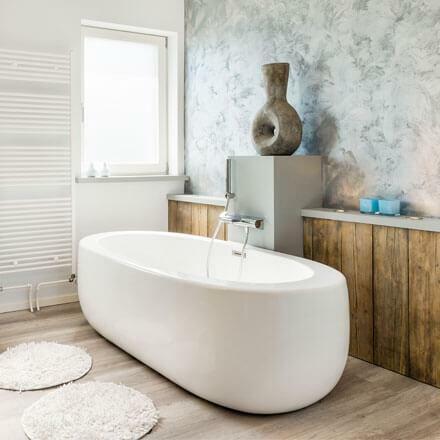 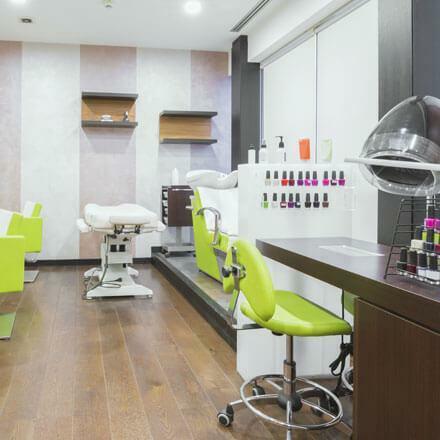 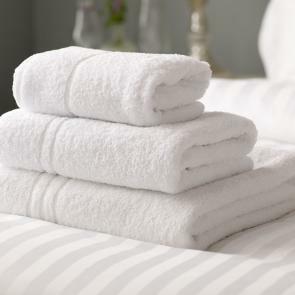 A relaxing bathing experience can make or break a guest’s stay and your bath linen is a reflection of your hospitality brand. 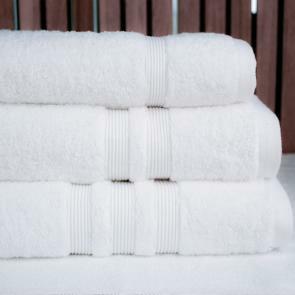 With fabrics including Turkish cotton towels or 100% cotton, our luxury bath towels offer a pleasing and memorable experience for a guest to enjoy. 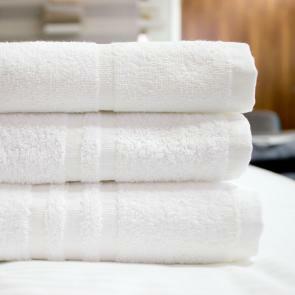 Be sure that your guests feel fantastic; either after their rejuvenating morning shower or blissful come down before bed; there’s no better feeling than being cradled by lavish hotel towels for ultimate comfort. 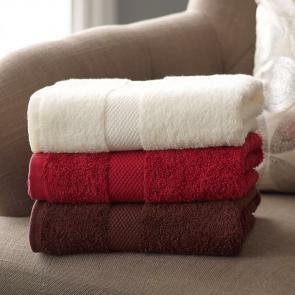 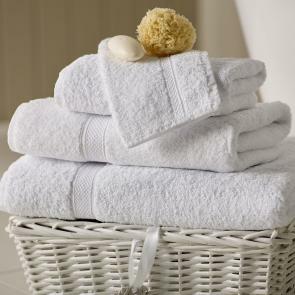 Our superior bath towels are available in a variety of attractive colours and GSM weights depending on what you require. 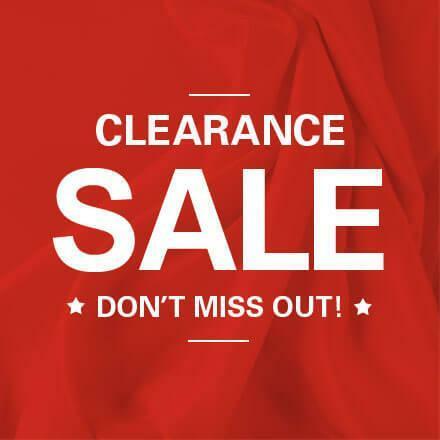 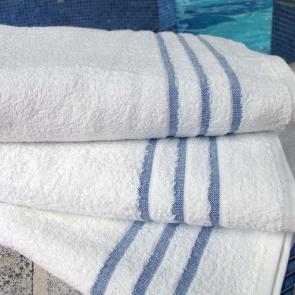 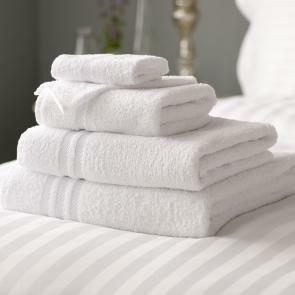 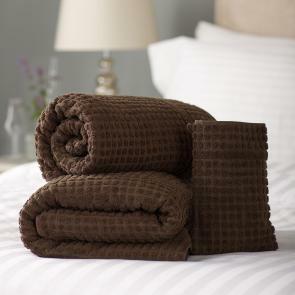 Browse our range of classic white hotel towels or indulge in our striking cream, with GSM weights from 450 to 650. 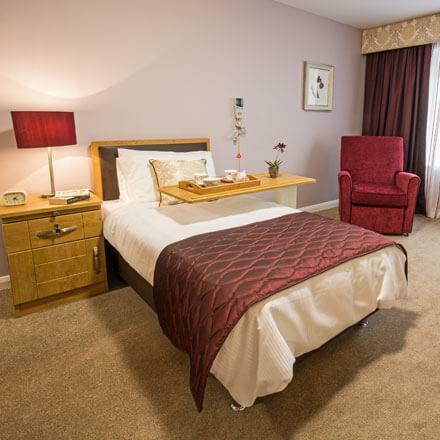 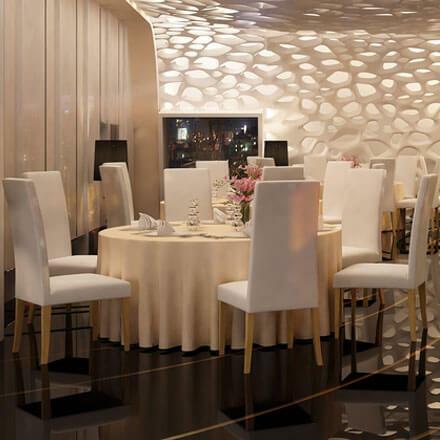 Hospitality has never felt so good!